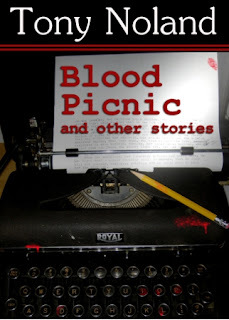 Today over at Icy Sedgwick's Blunt Pencil blog, I'm discussing the idea behind one of the flash fiction stories that appears in my anthology, "Blood Picnic". The story is "Grey Ghost Gone", and it's about a superhero who has to stop being a superhero. You can read my thoughts about the story and why I wrote it, as well as the story itself, over in the blog post. 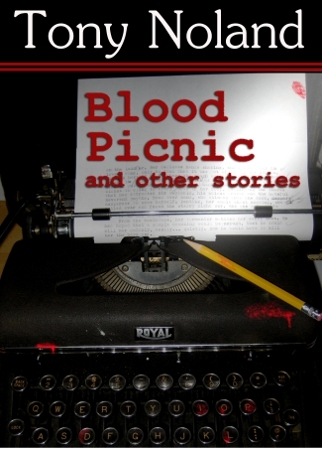 As for "Blood Picnic", you can pick up the anthology from Smashwords, Barnes & Noble, Sony, Kobo and Amazon. Enjoy, and feel free to review it!